Clear your office. Maximize your space. Organize your inventory. Make room for what’s next. When you’re a business owner in Woodburn, OR, planning ahead is key. With your growing business, you’ll need to be prepared for all your extra inventory and paperwork. Rent a small, medium, or large storage unit with us and clear up the space in your office. Paperwork, business files, inventory, equipment, and office furniture are just some of the items that thrive in our heated self storage units. Renovating your home? Take advantage of our month-to-month rentals and rent the right amount of space for only the time you need it. Local businesses choose Mt. 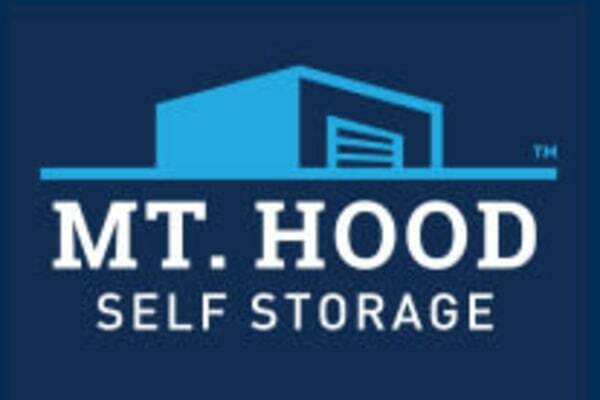 Hood Self Storage as their storage partner, and we work hard every day to deliver everything they’re expecting from us and more. A fully fenced and well-lit facility, digital surveillance system, and individually alarmed units provide the peace of mind you were looking for. We offer accepted deliveries so you forget about waiting after hours in the office for a package to come. At Mt. Hood Self Storage, we take care of your belongings while you take care of your business. Get in touch with our team and discover more benefits of renting a self storage unit with us.